We are a 25,000 square foot facility located in North Minneapolis in the heart of the steel district. 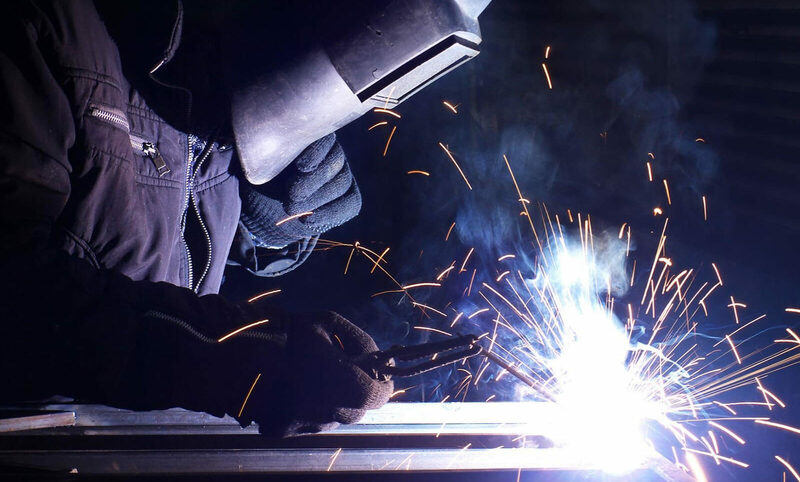 We have been providing a variety of welding and fabrication services to the public and other corporations for over 25 years. We offer a diverse range of repair, welding, fabrication and manufacturing capabilities in the steel industry. We pride ourselves on quality work and we stand behind everything that we do. Checkpoint Welding and Fabrication will perform beyond all expectations to ensure customer loyalty through achieving customer satisfaction in the welding and fabrication industry. At Checkpoint Welding and Fabrication, we pride ourselves on customer satisfaction, employee fulfillment, continuous corporate strengthening through profitable growth as we maintain our strong values and principles and always exercise ethical business practices. I had a very custom job that needed to be done on short notice. The job was for a healthcare provider so quality was also critical. Dean and the people at Checkpoint Welding were amazing. They exceeded my expectations and will use them exclusively moving forward. I had a stainless steel vent hood crafted to my specifications including mirror polish on the welds. I had a long lead time available so turnaround time was not an issue and is not a criteria for my rating. The product is perfect. There was good communication between me and the fab shop before fabrication started. The price was unbelievable (less than a quarter the price of the next closest bid).I couldn’t be more pleased with the final product and the price. I will definitely seek a bid from them on my next project.